VapitalyPRO is training, conducting business and networking. 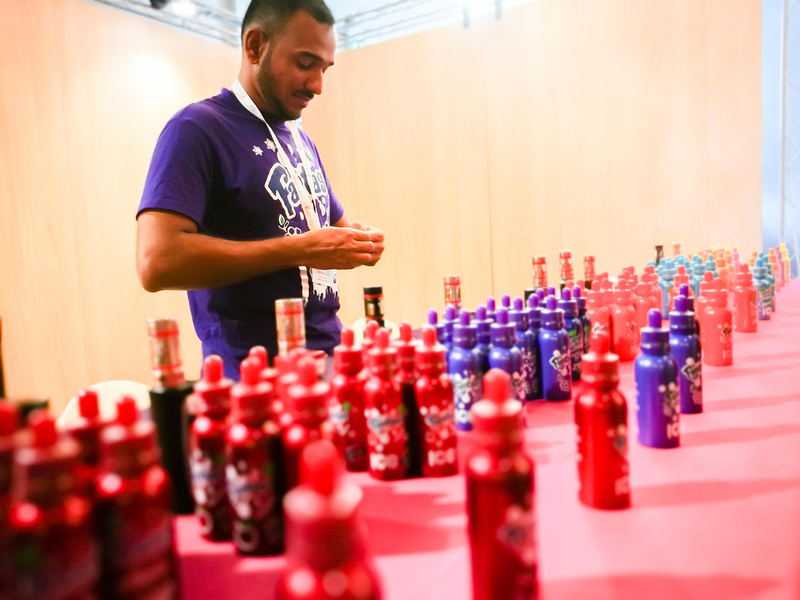 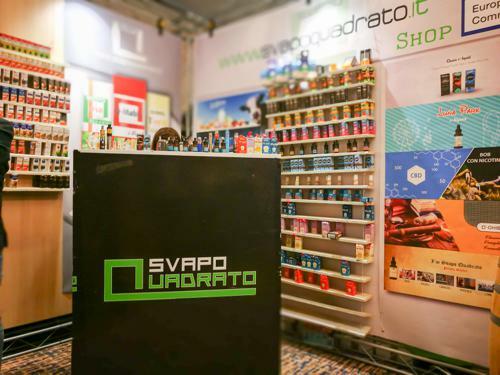 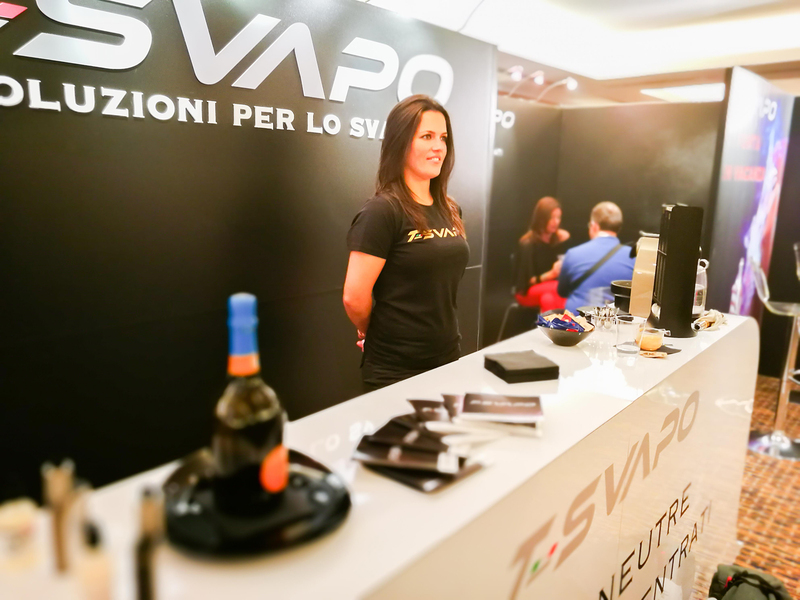 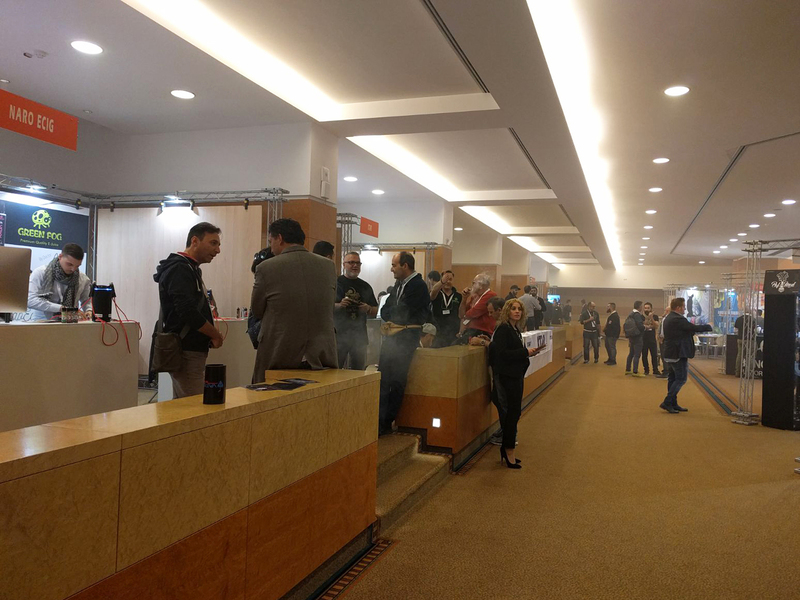 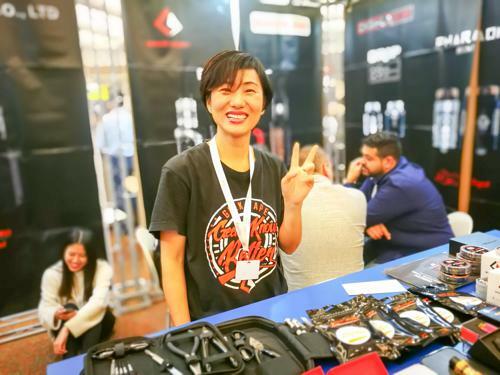 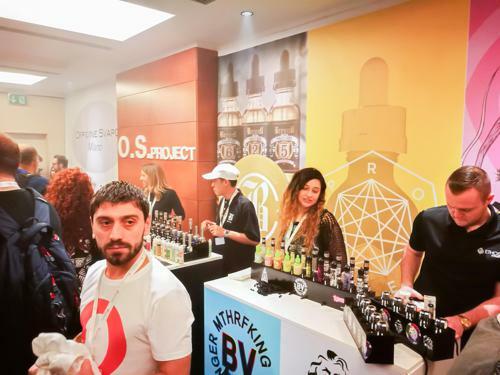 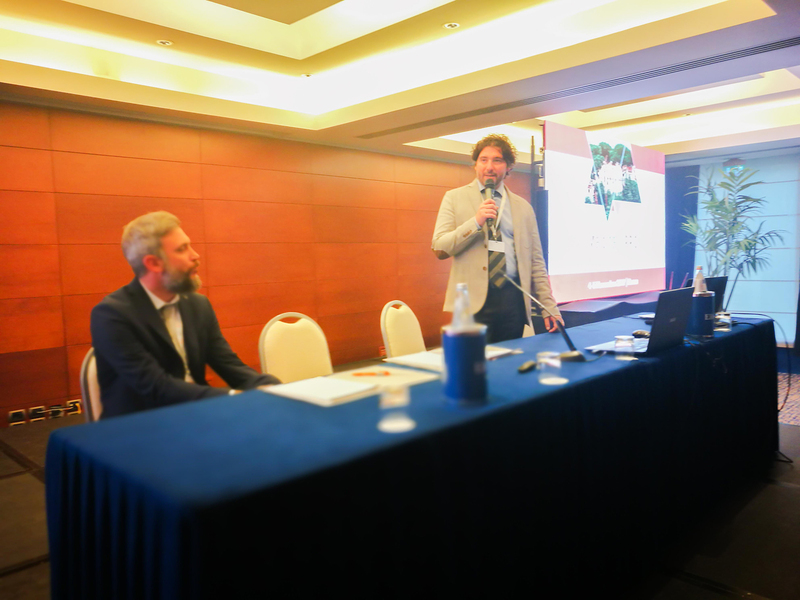 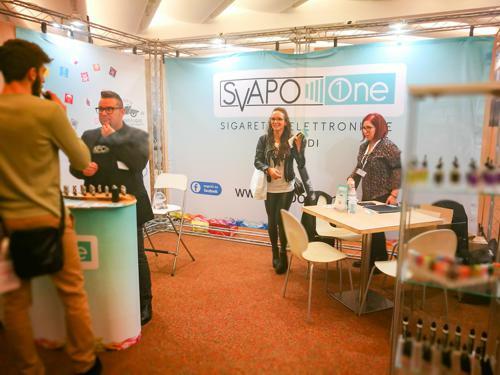 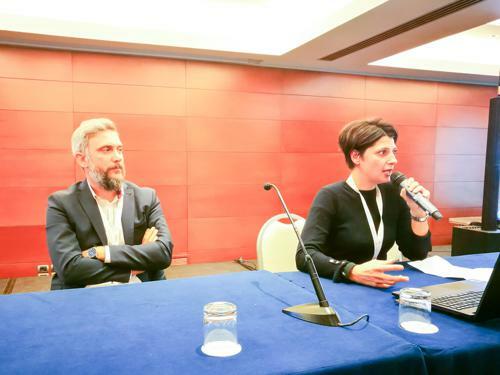 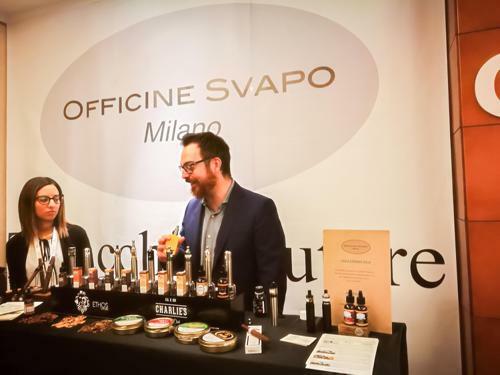 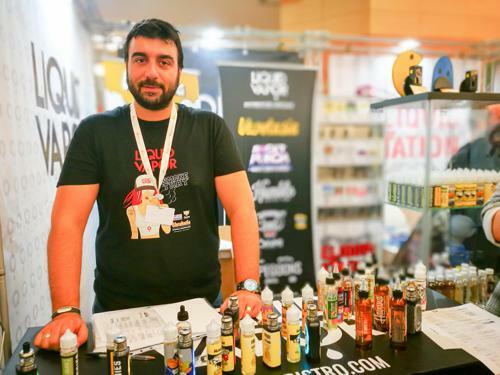 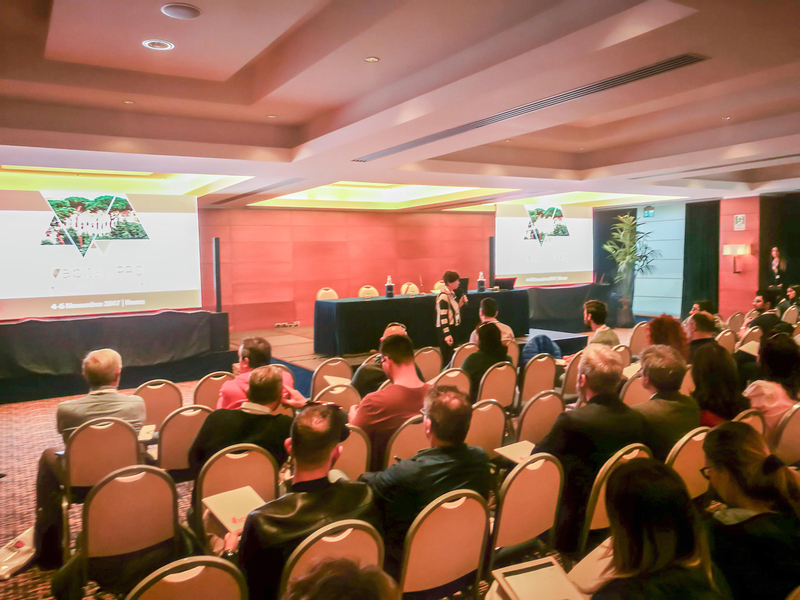 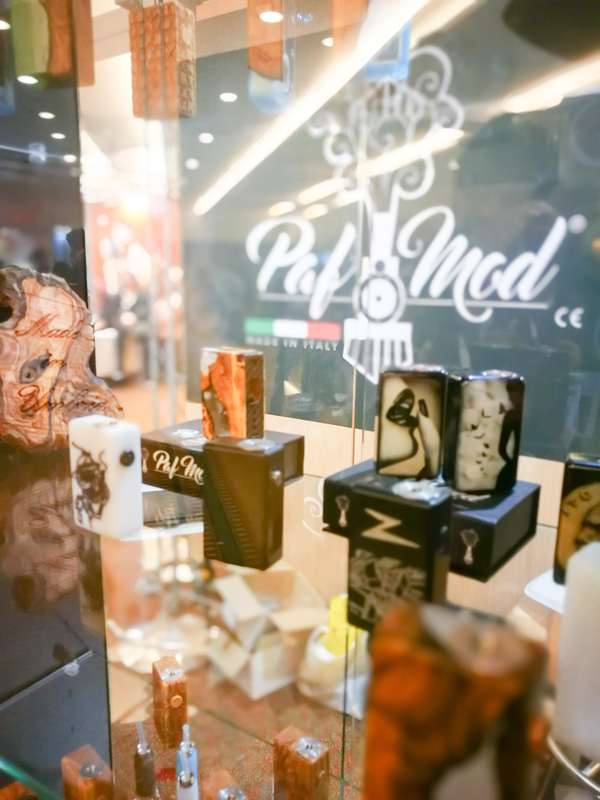 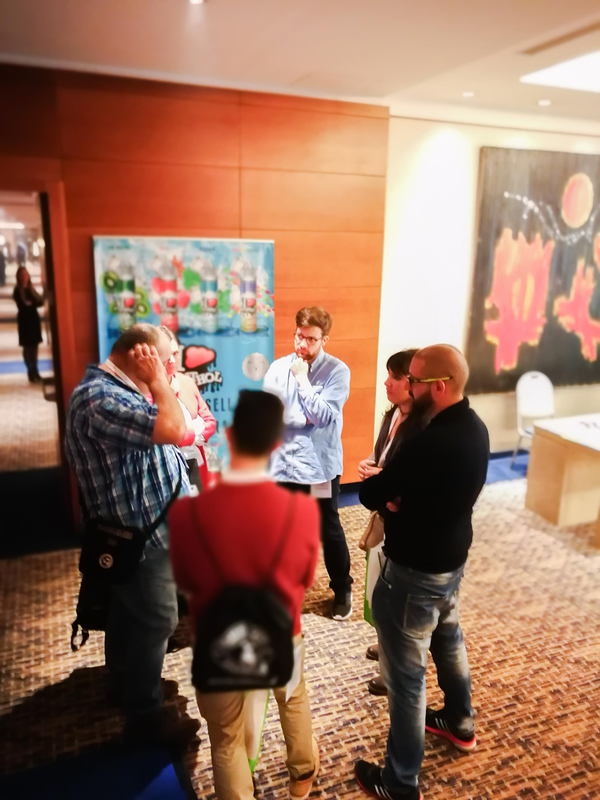 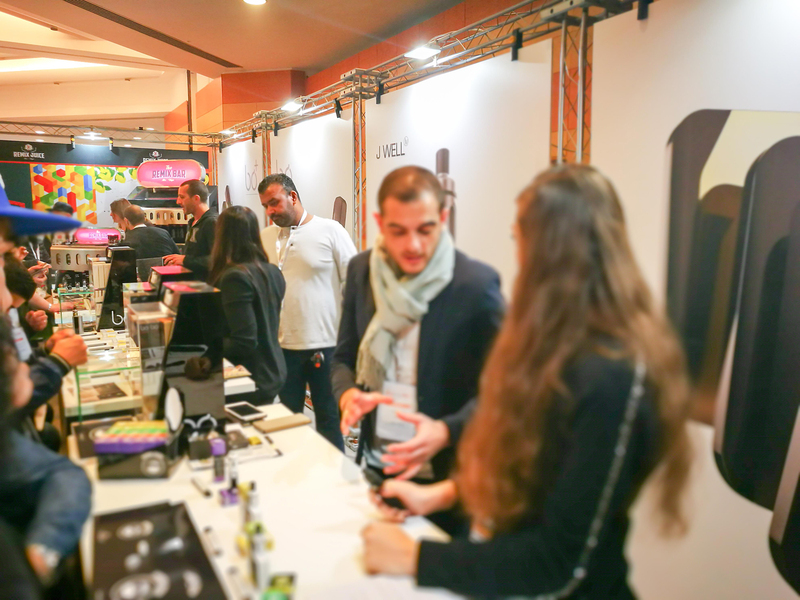 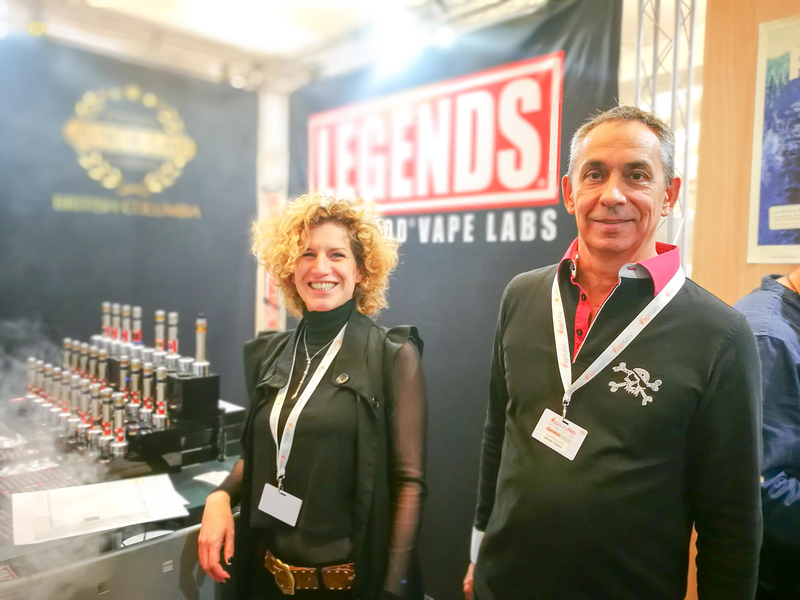 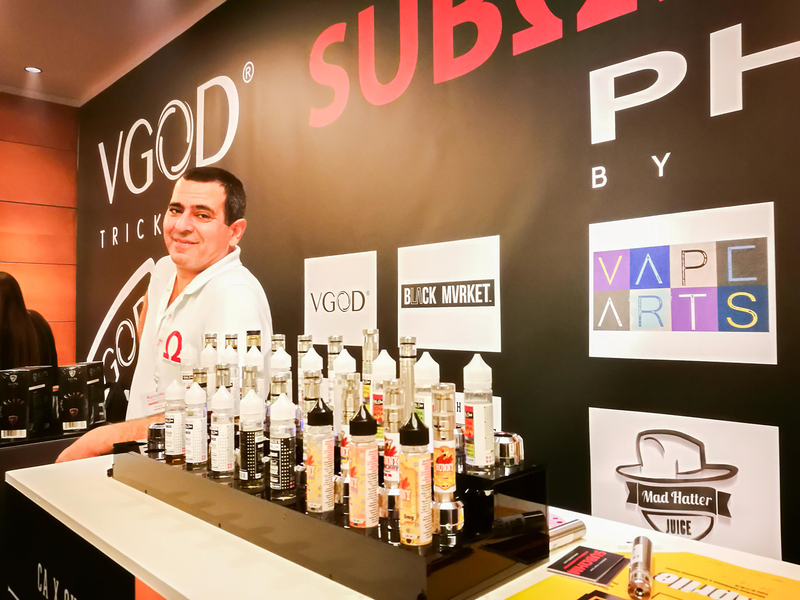 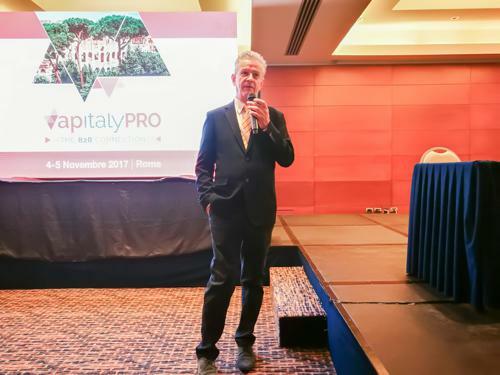 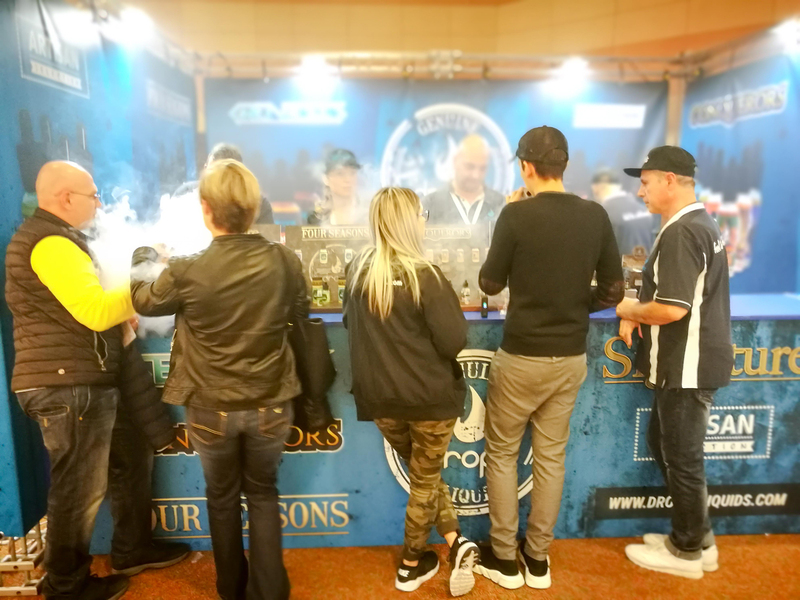 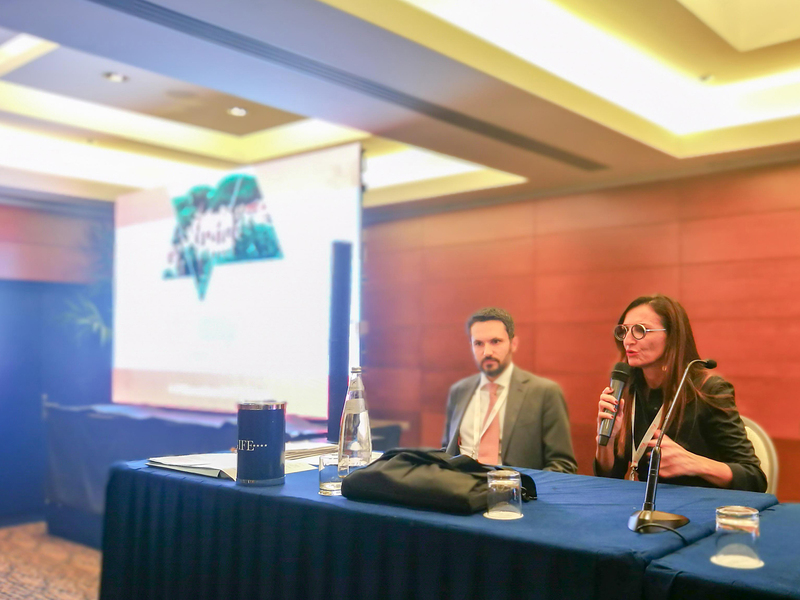 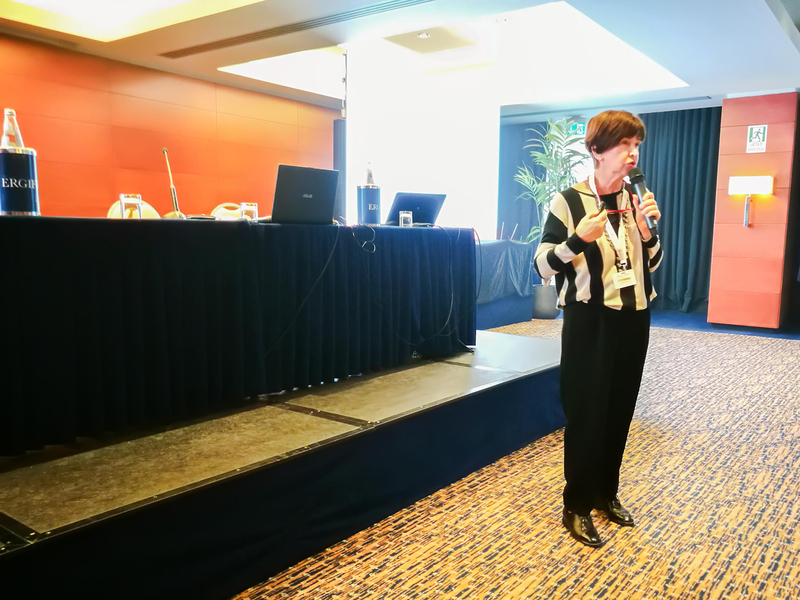 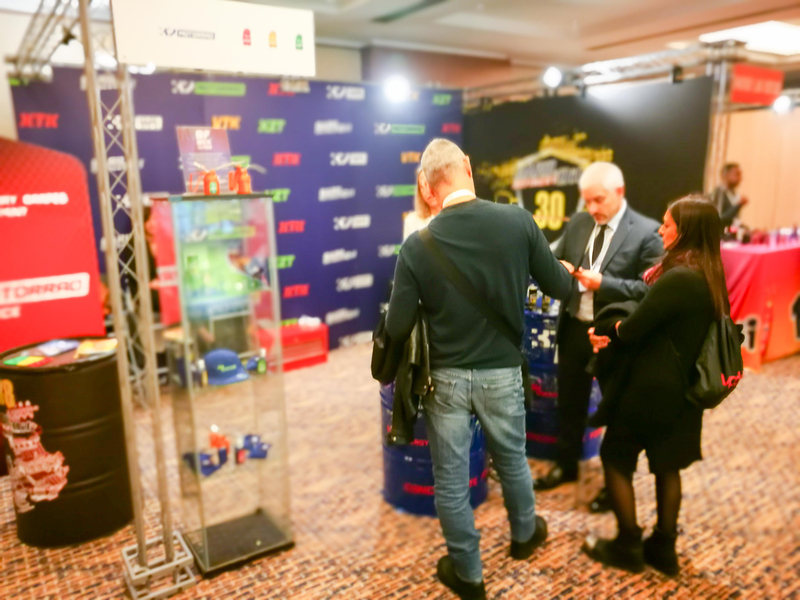 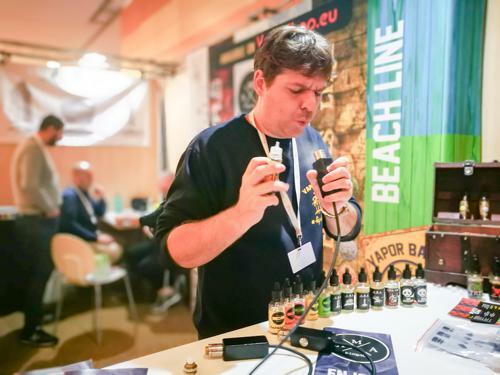 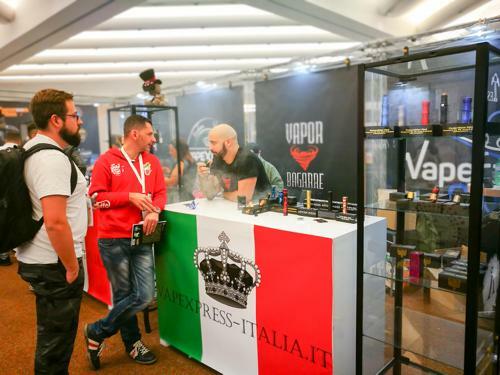 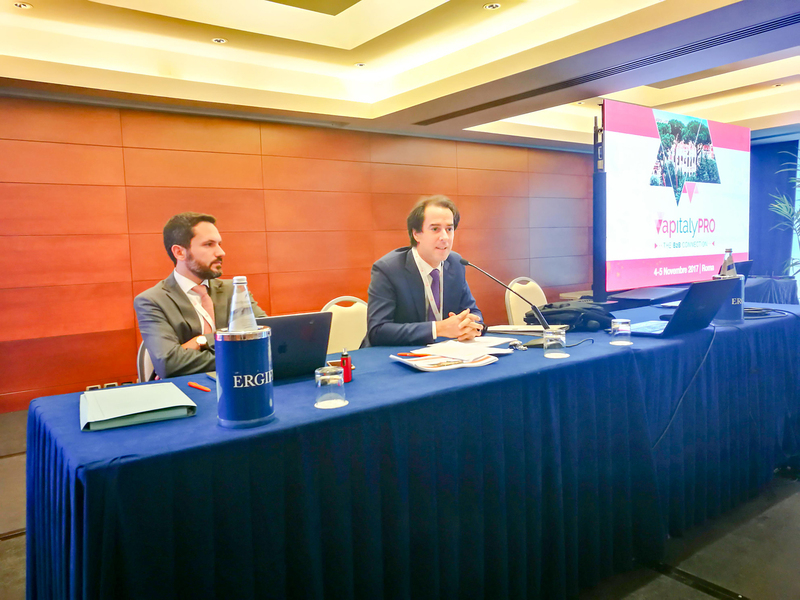 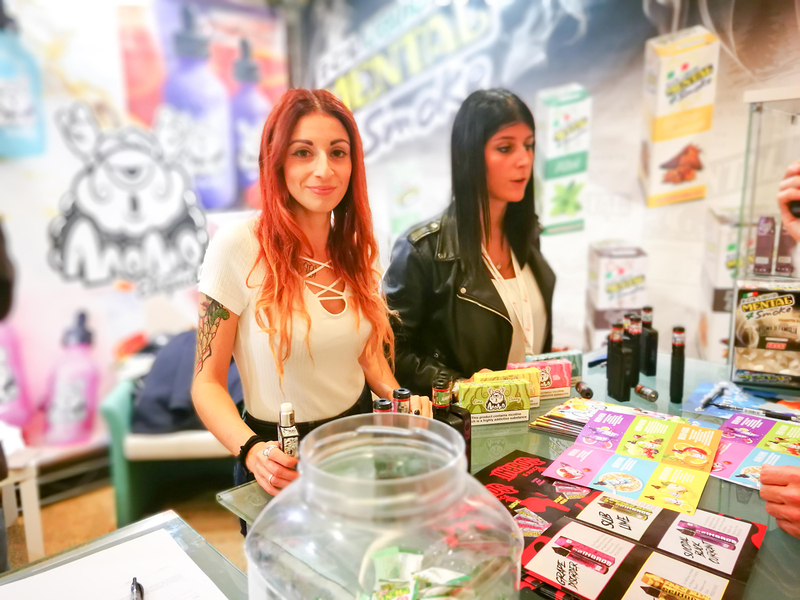 The event, that has taken place in Rome on November 4 and 5, was dedicated to professionals and anyone wishing to set up a vape shop. 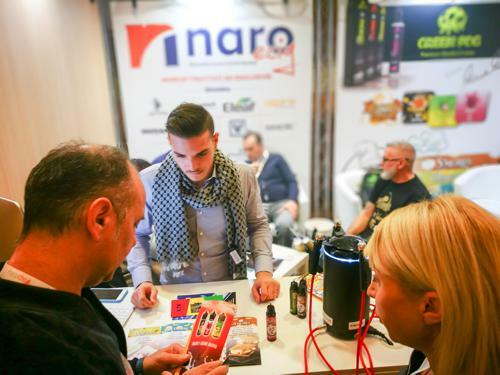 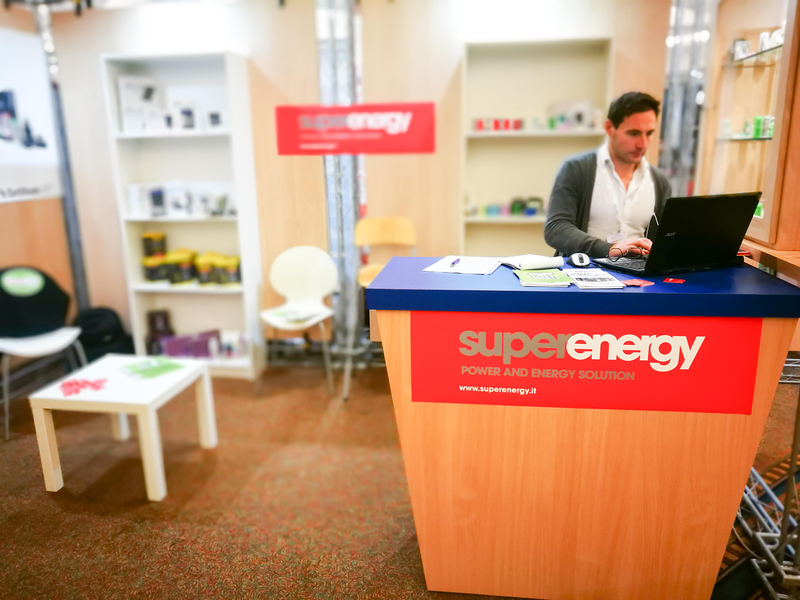 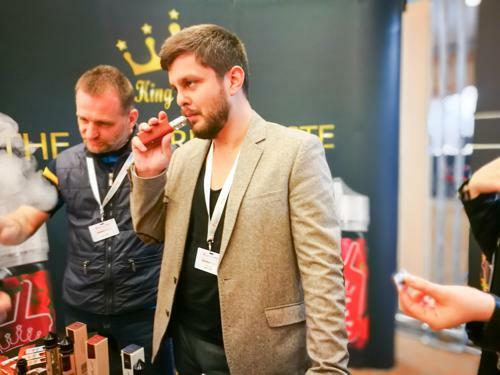 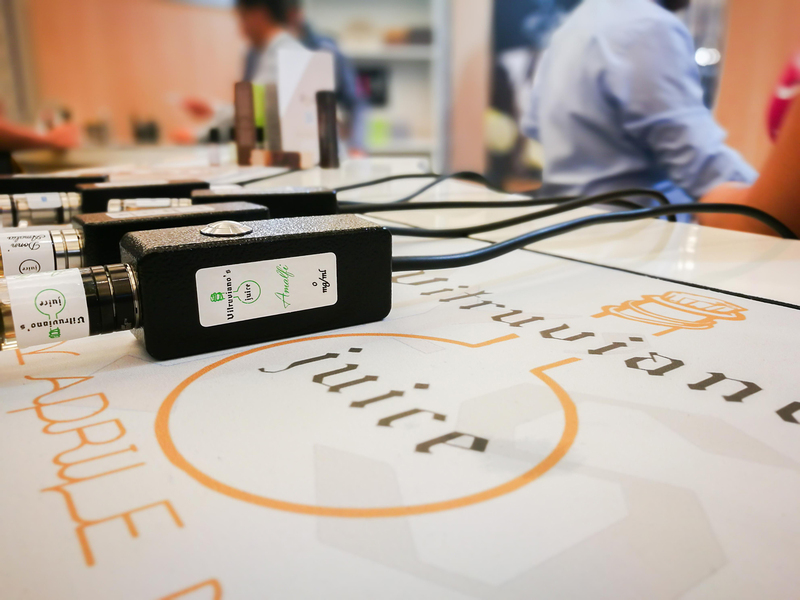 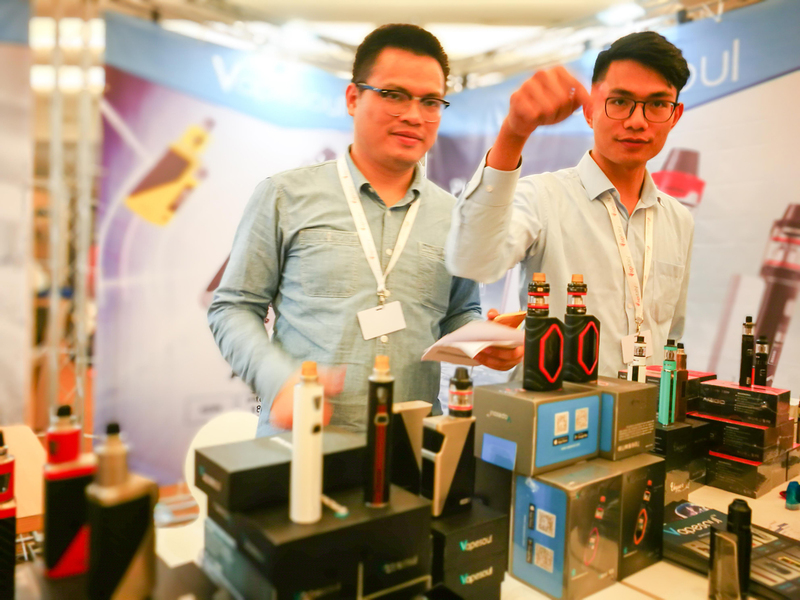 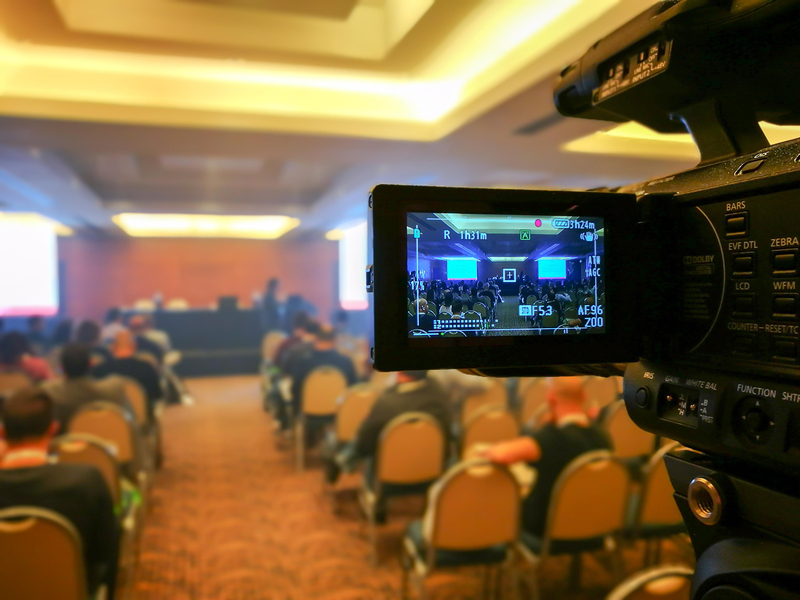 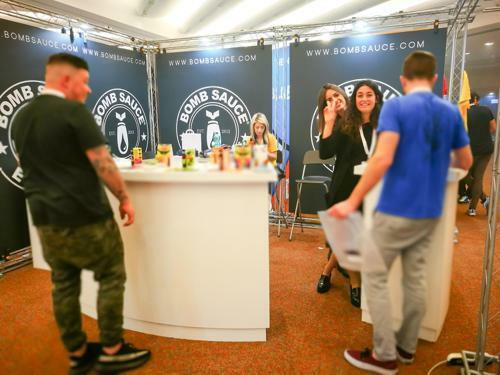 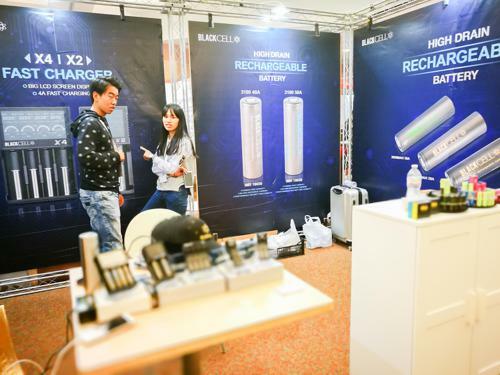 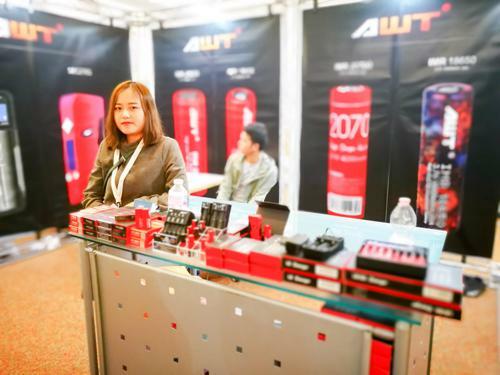 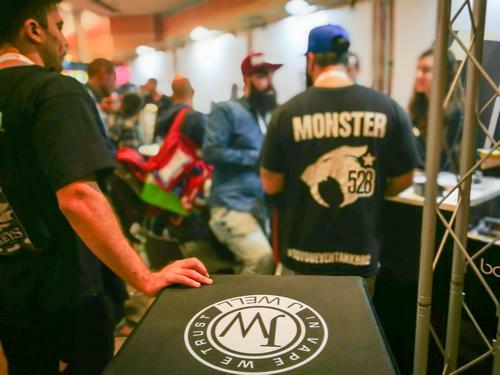 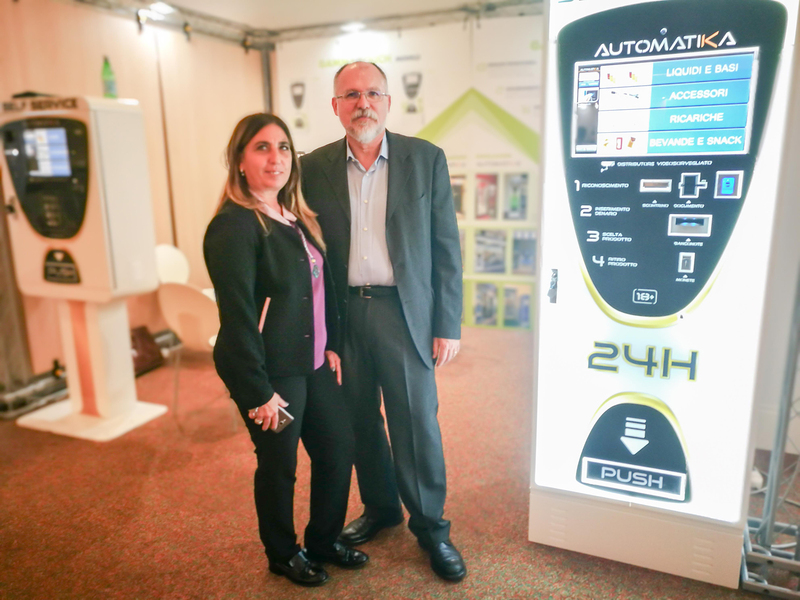 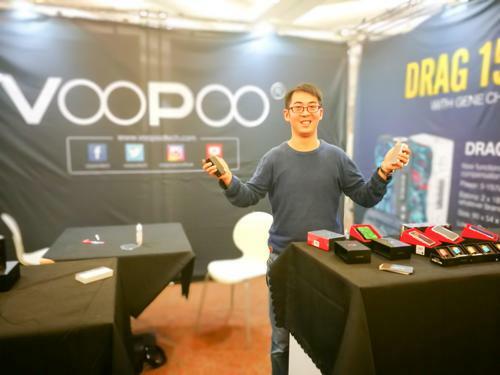 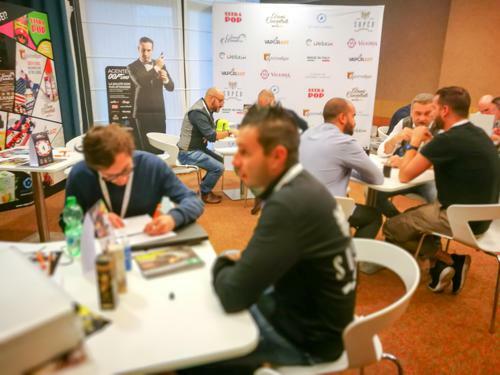 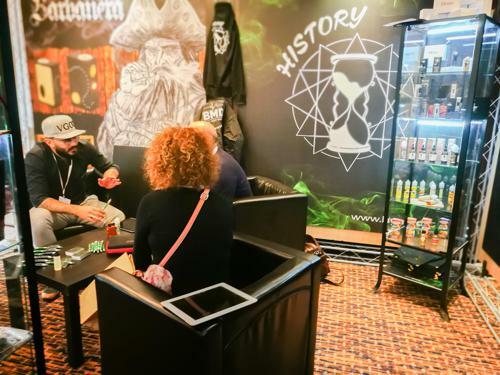 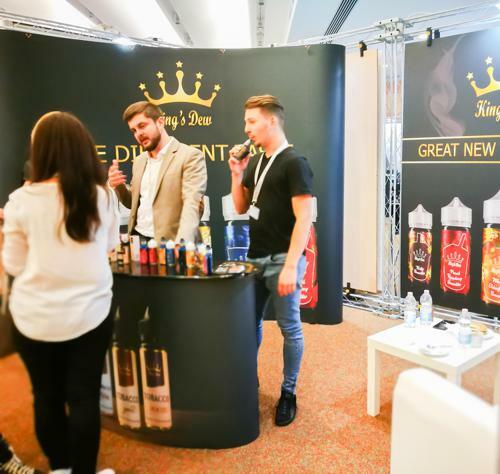 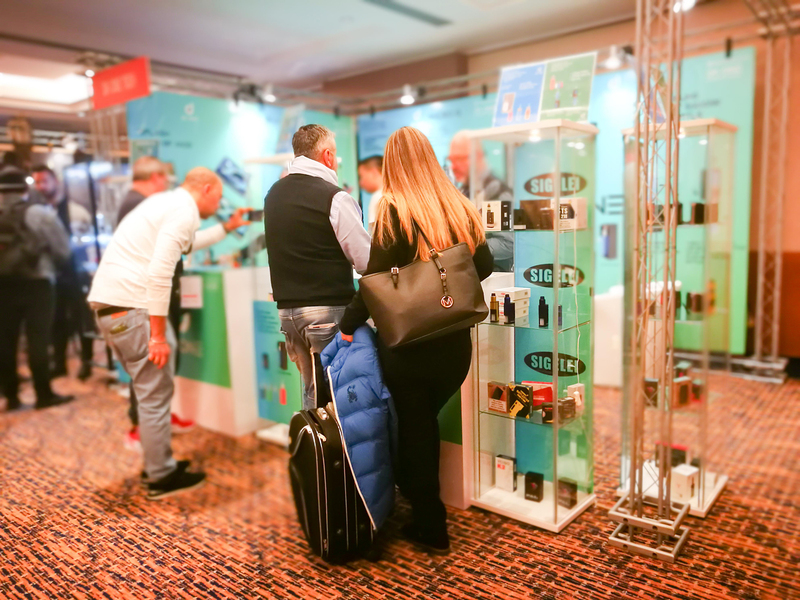 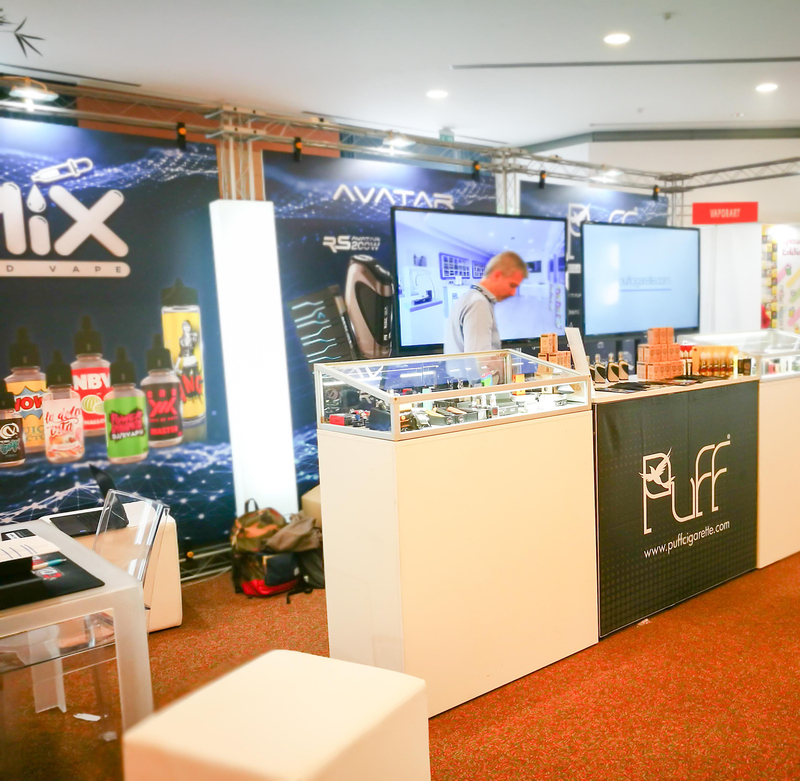 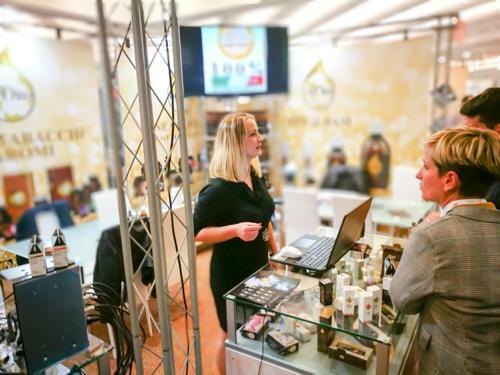 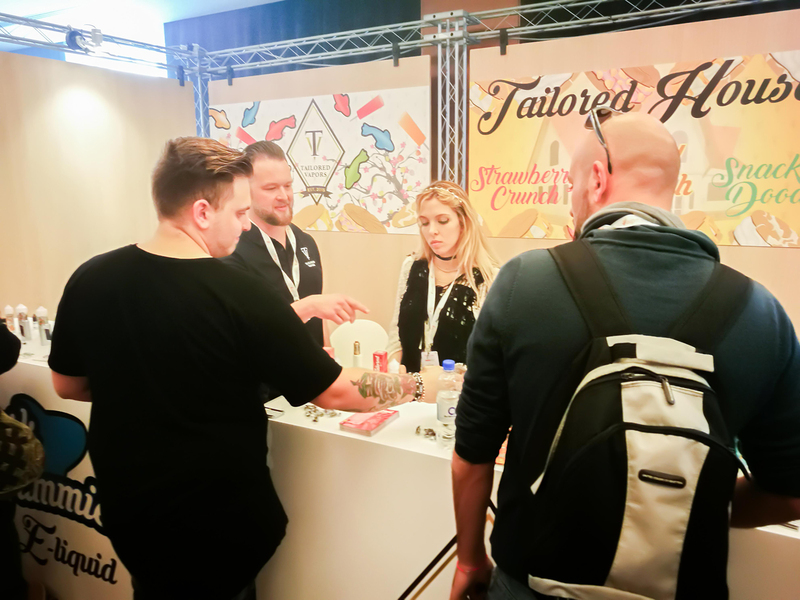 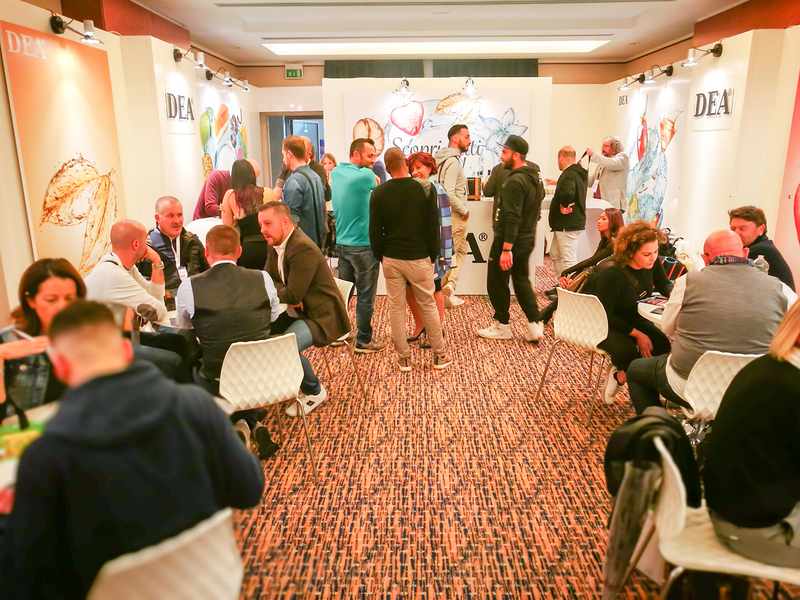 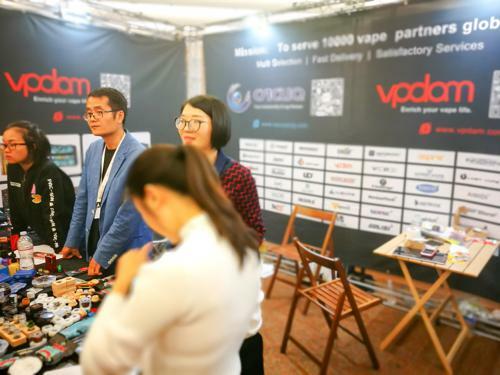 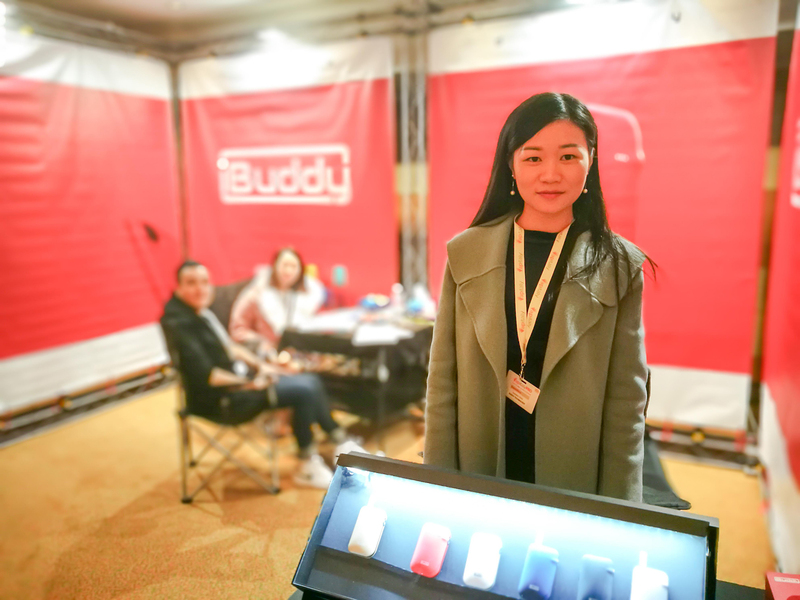 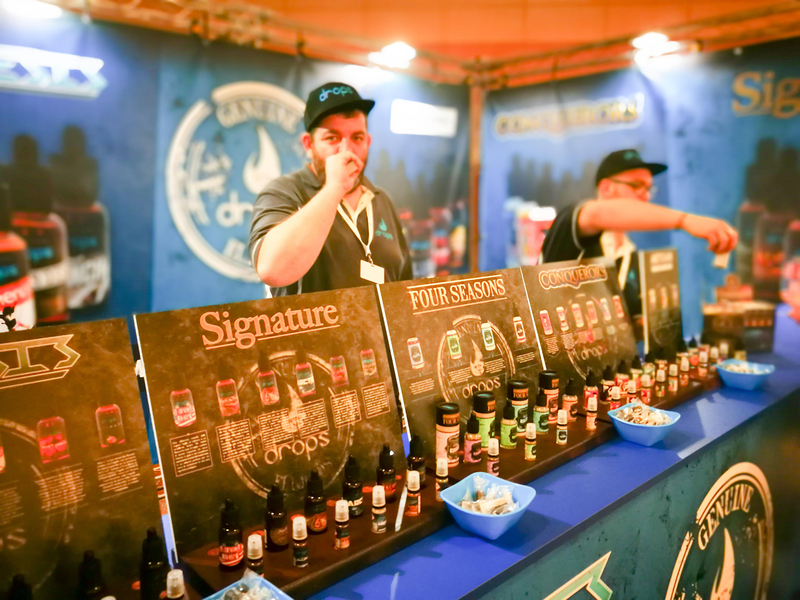 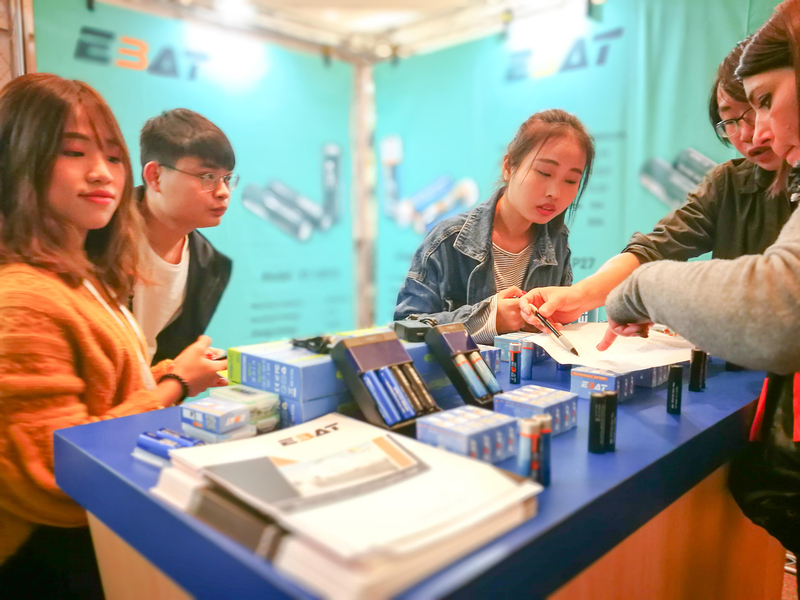 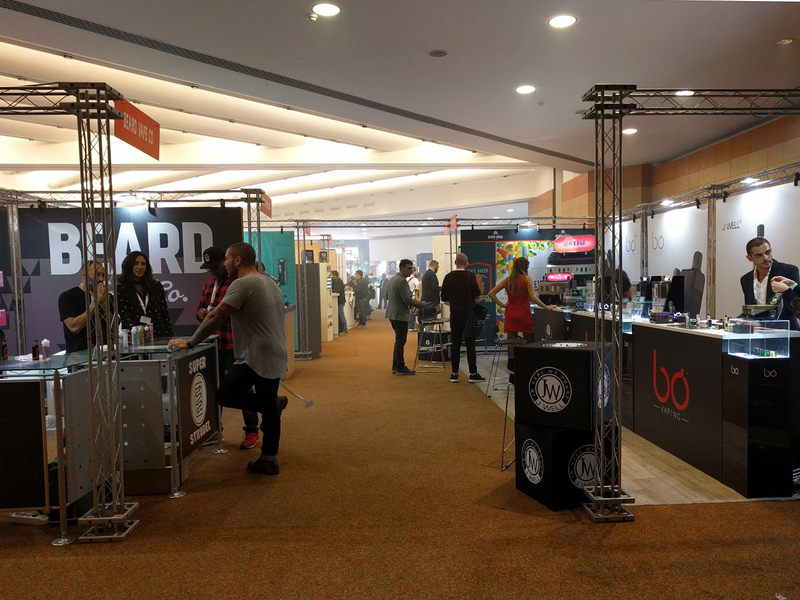 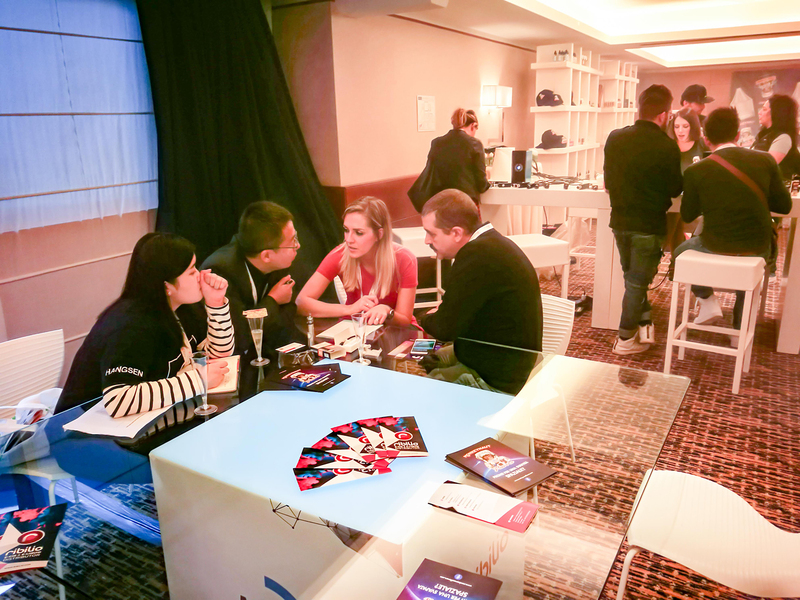 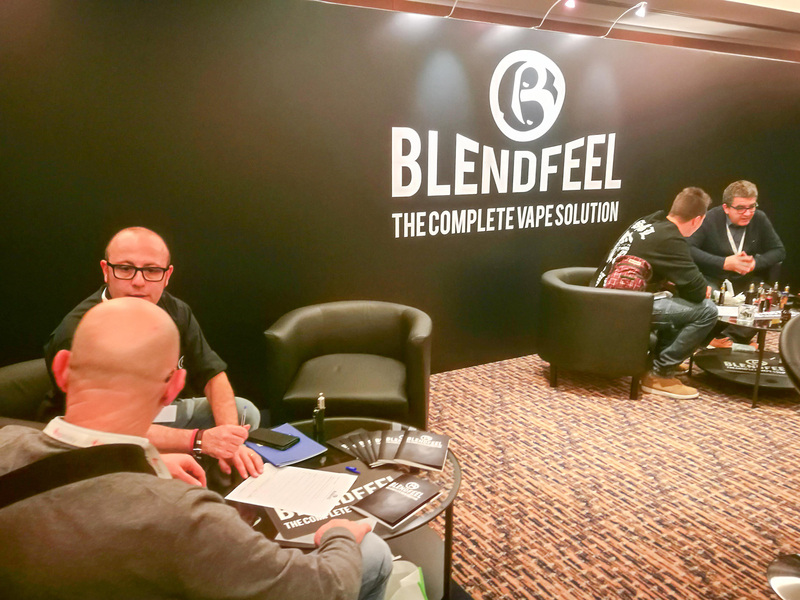 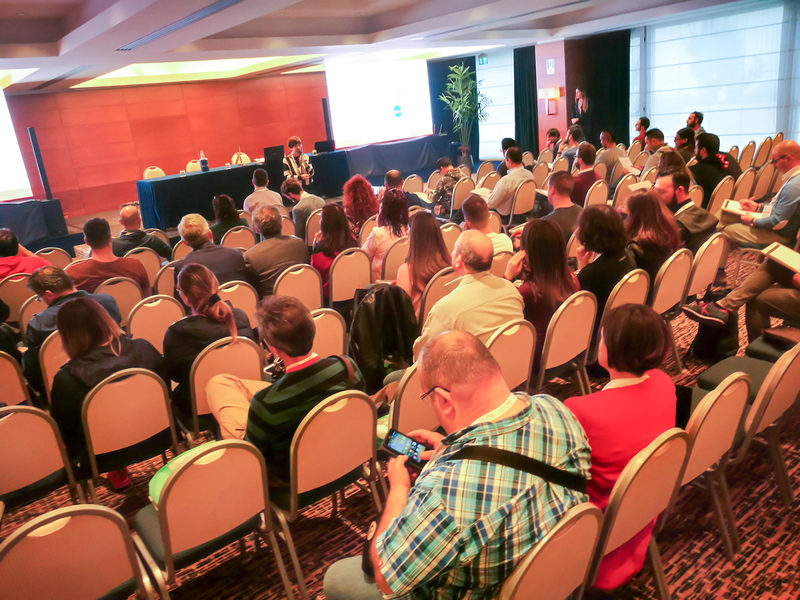 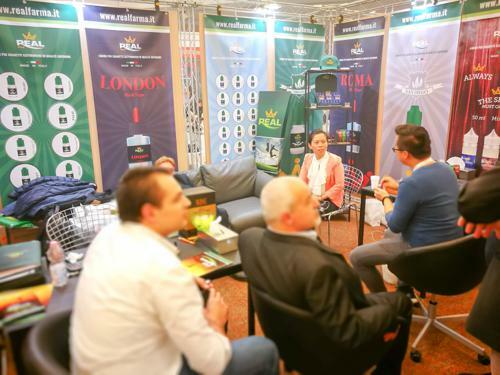 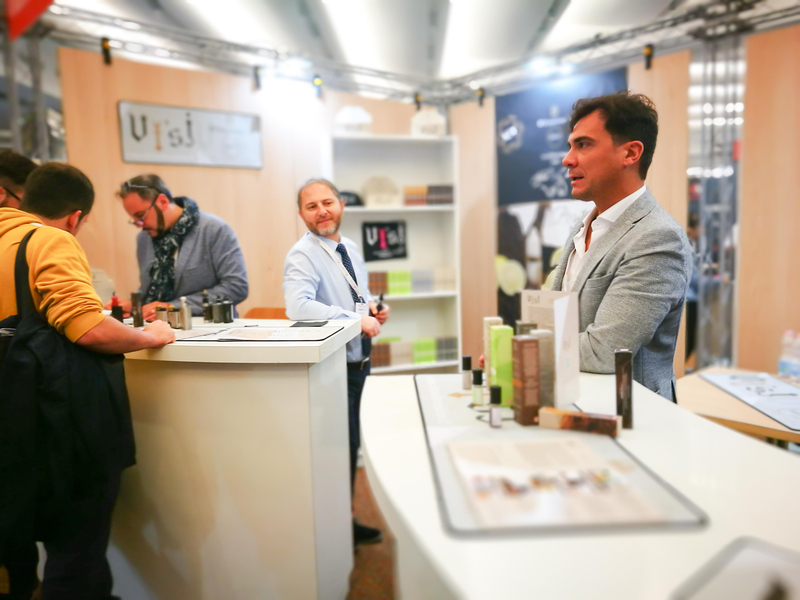 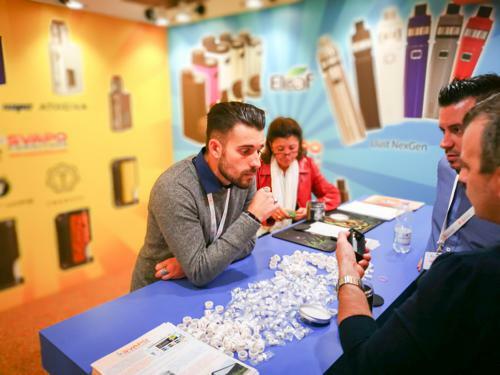 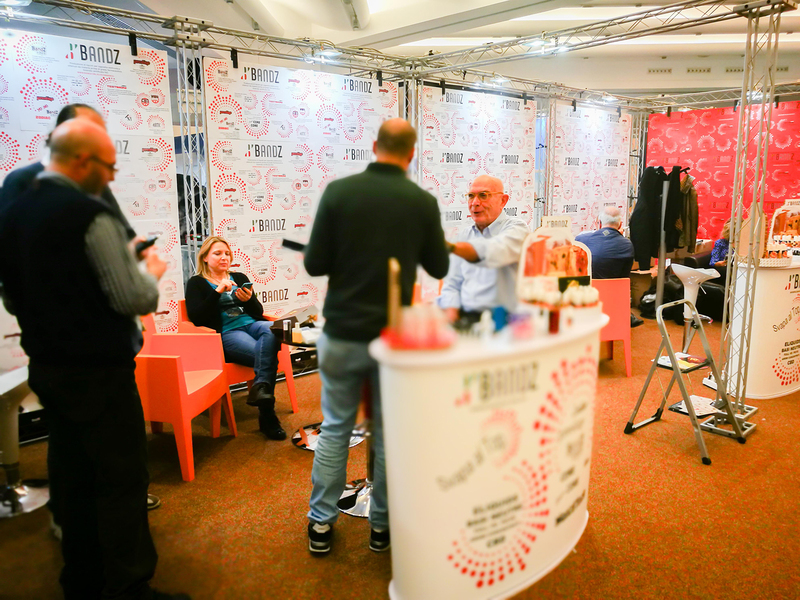 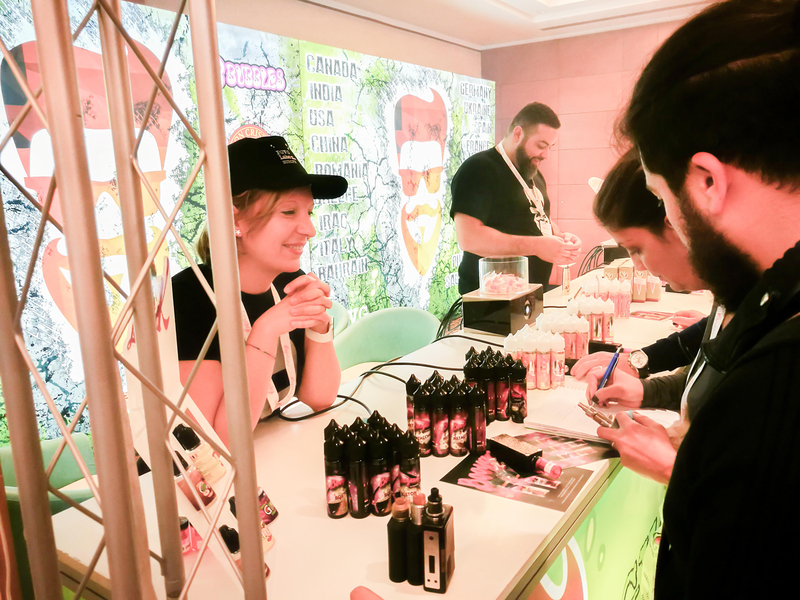 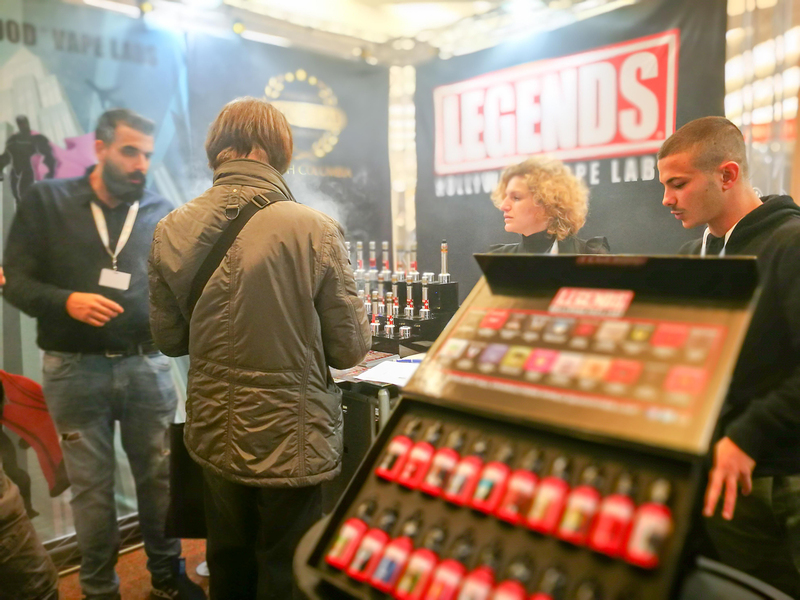 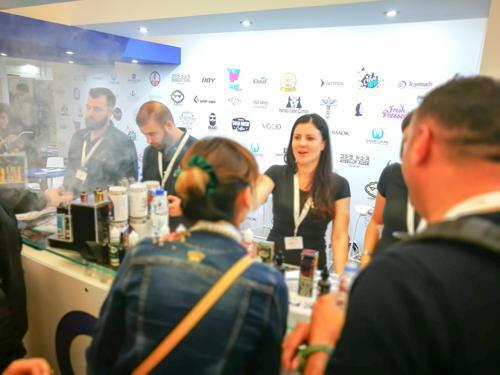 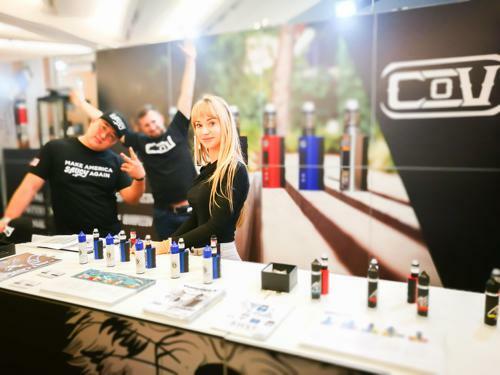 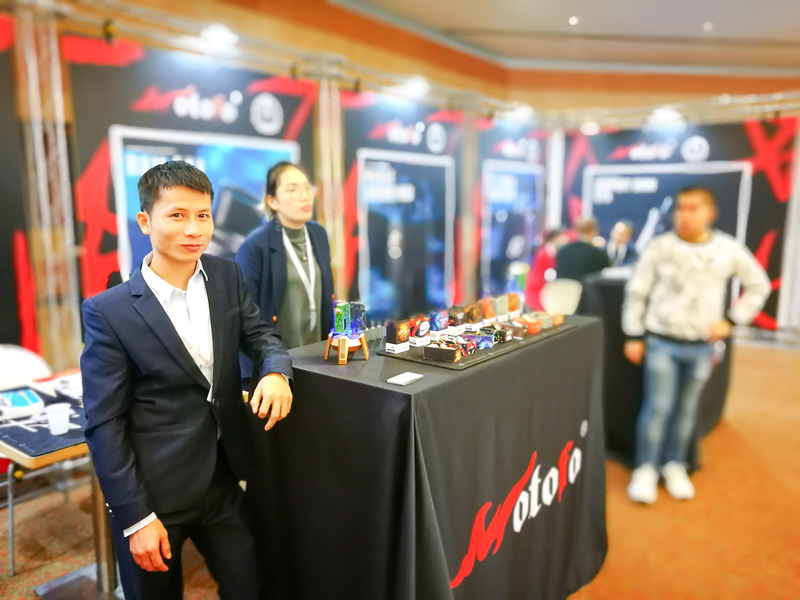 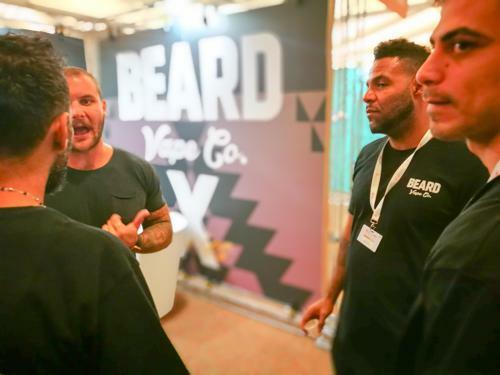 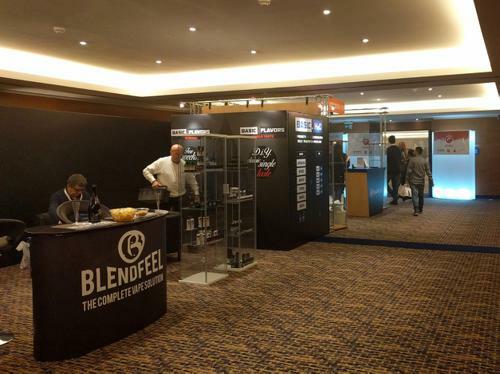 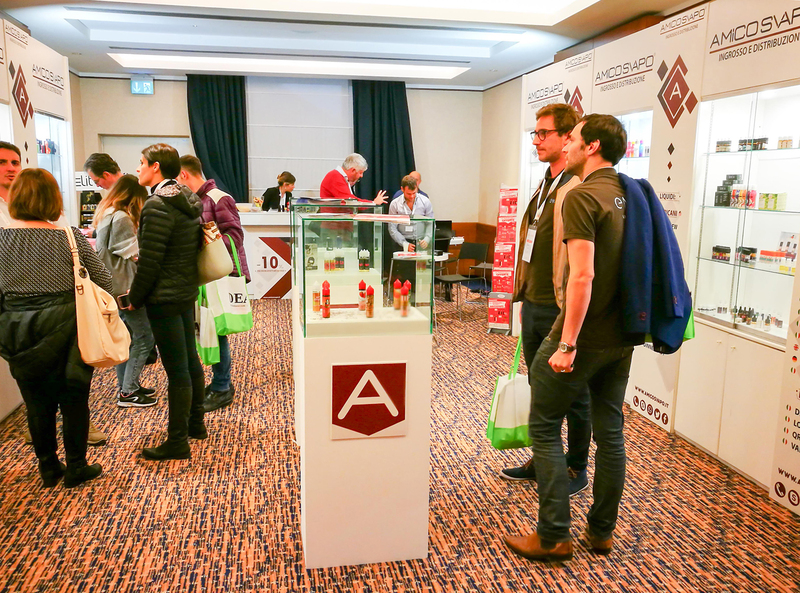 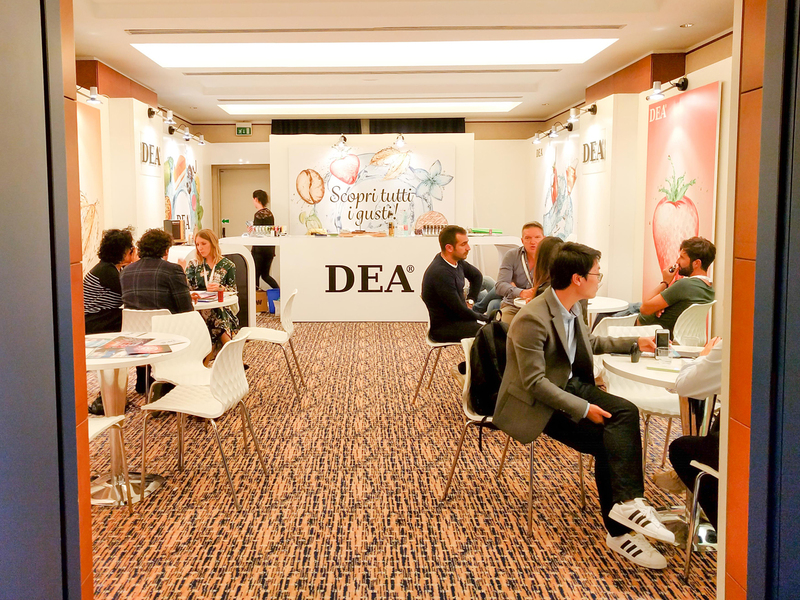 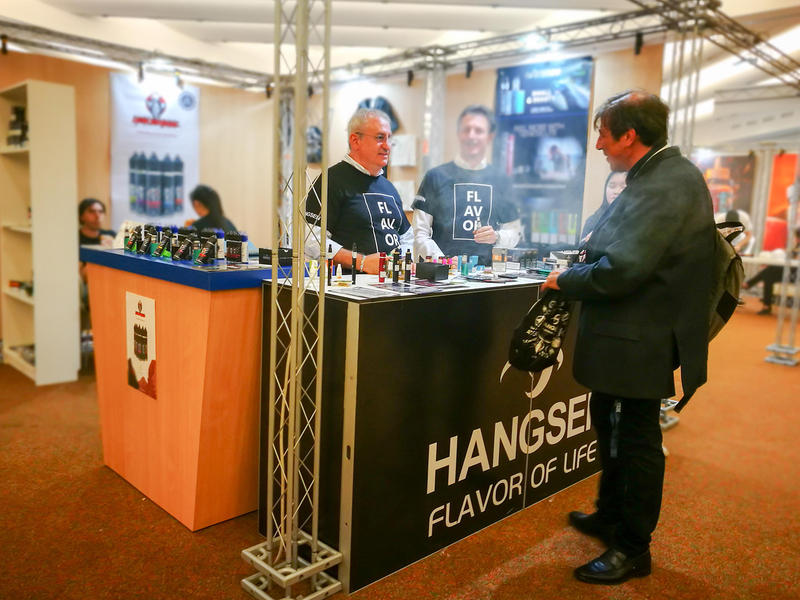 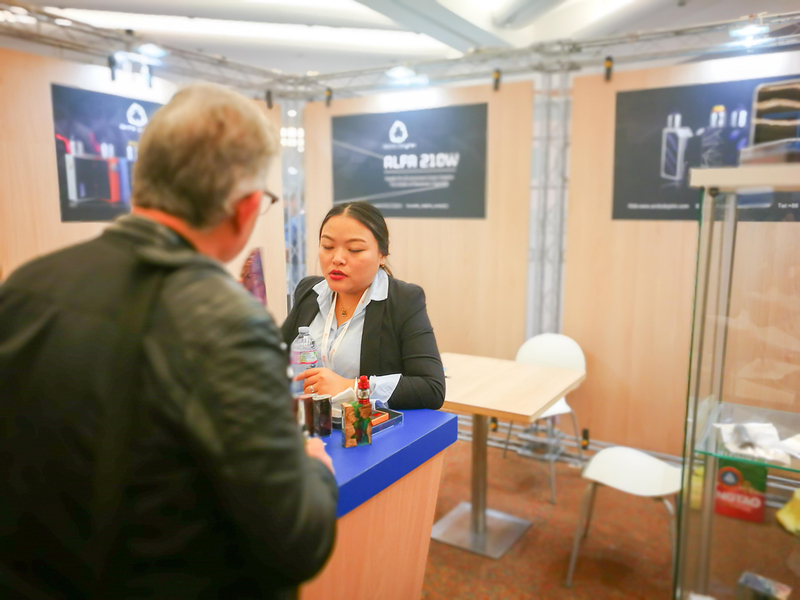 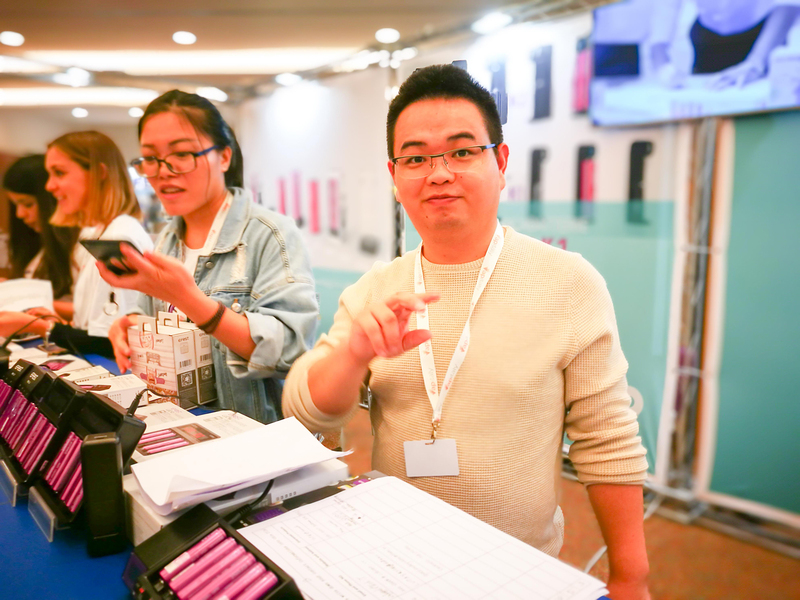 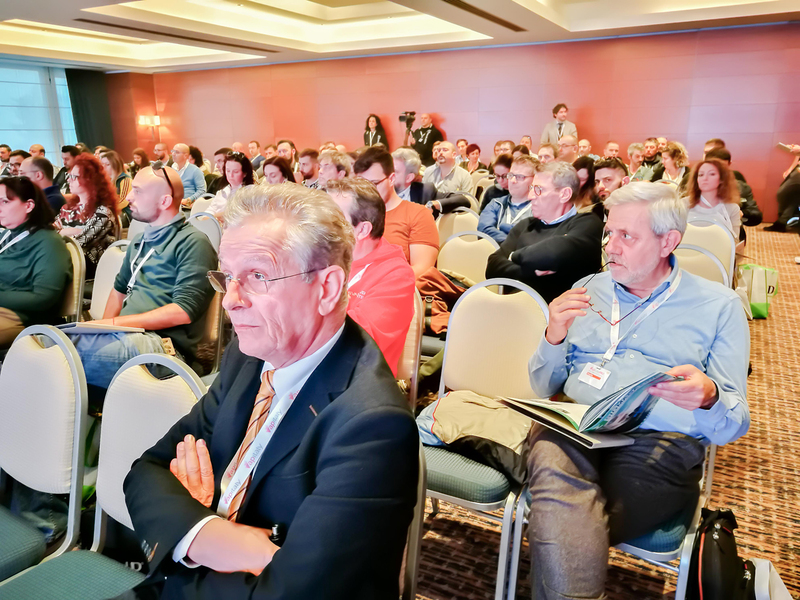 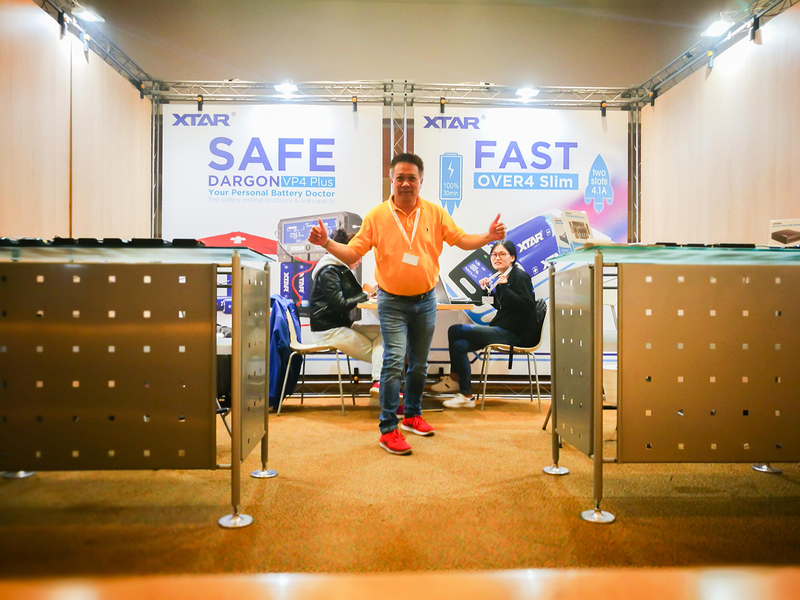 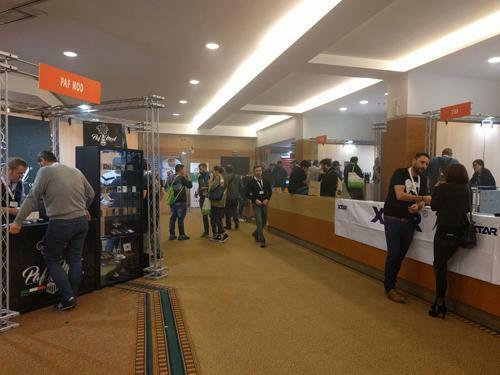 We have offered 7 workshops, 400-minute training sessions over two days and 88 exhibitors to help vape shop owners become acquainted with industry brands, news and trends. 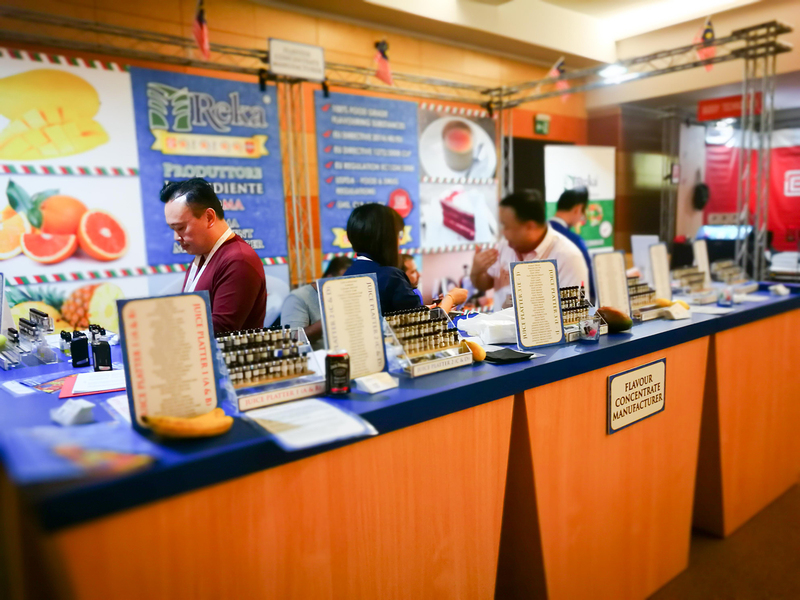 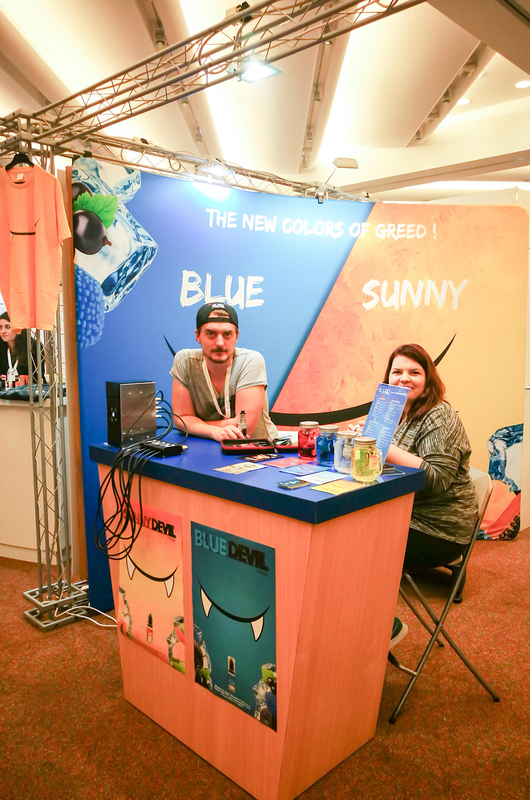 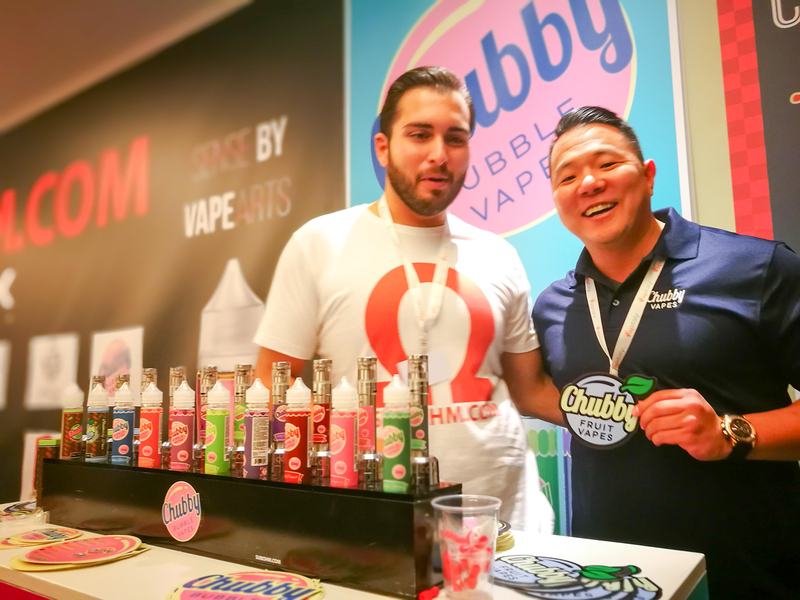 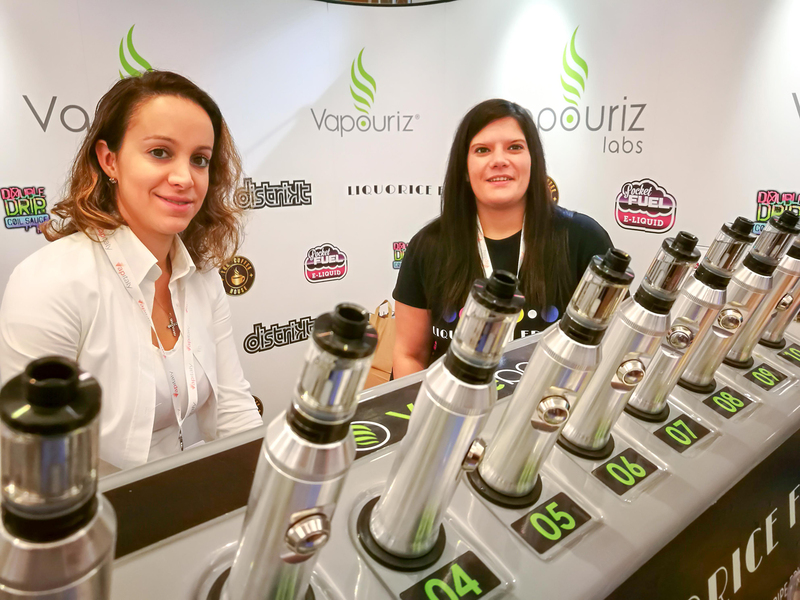 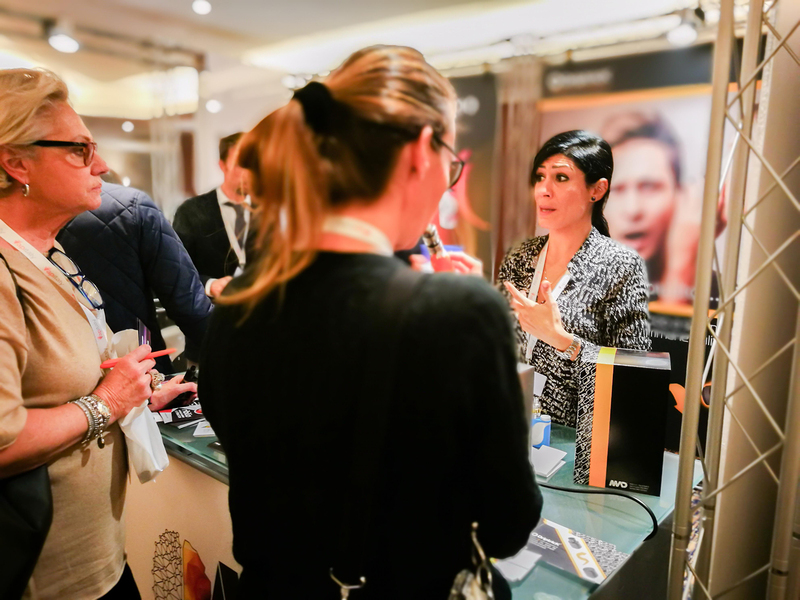 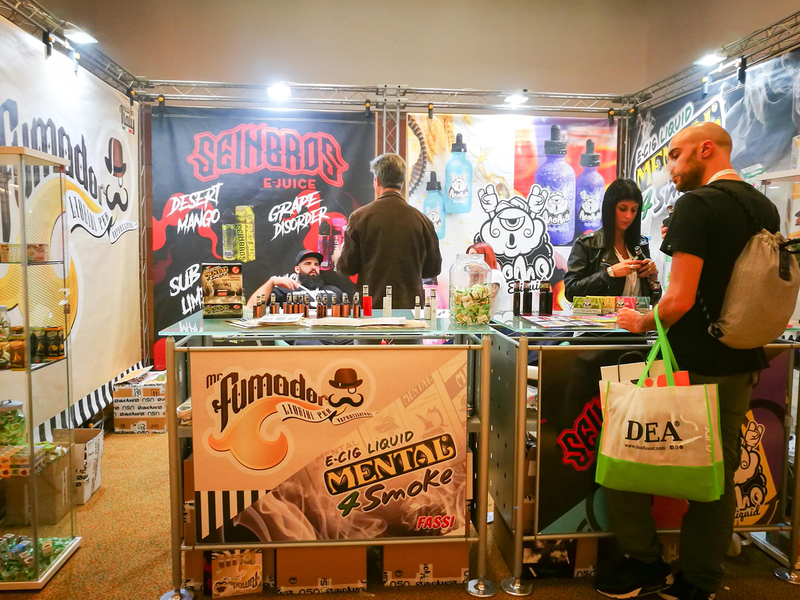 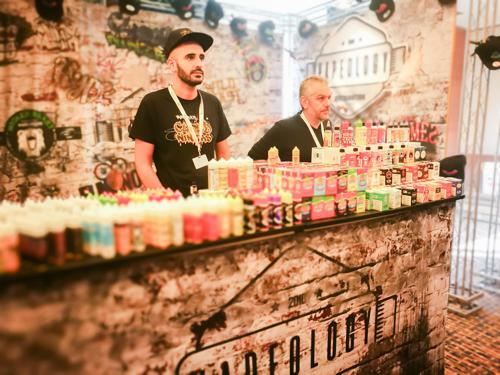 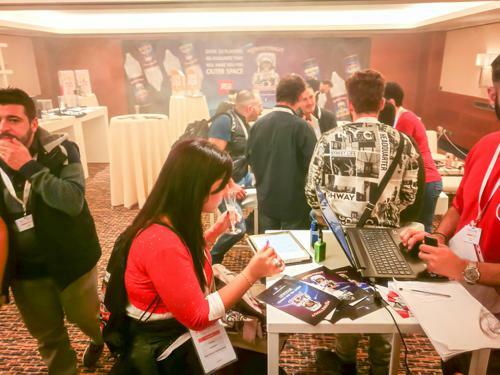 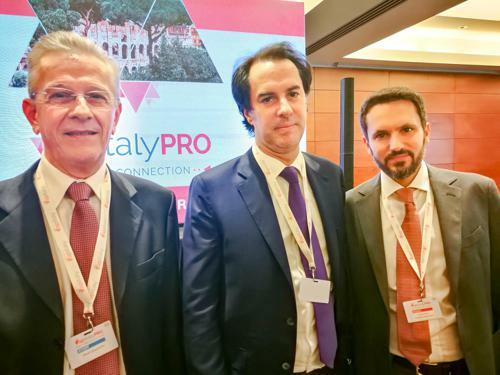 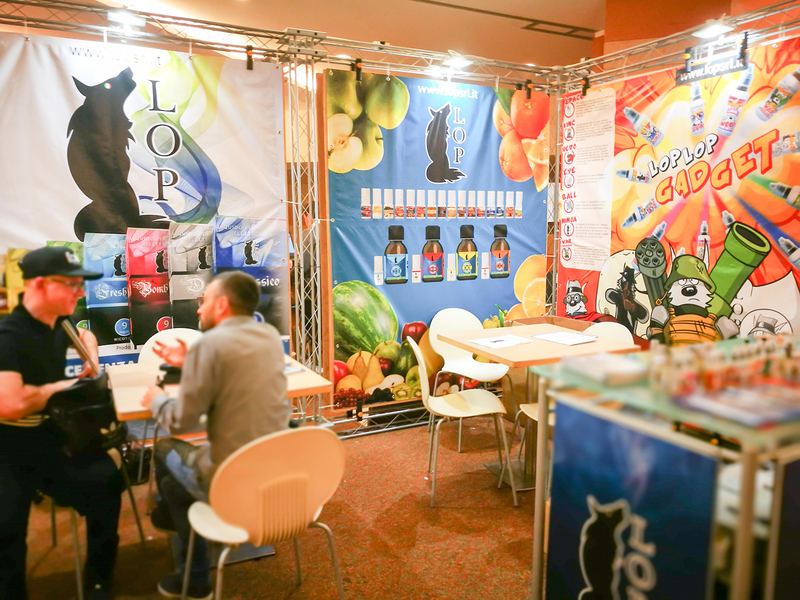 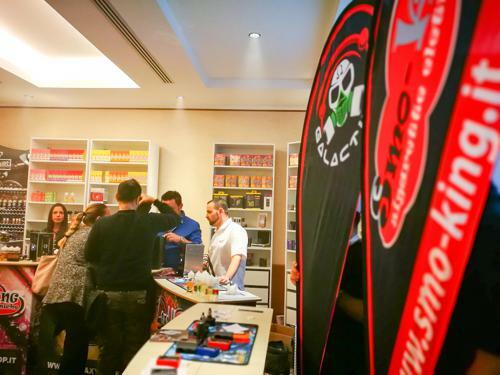 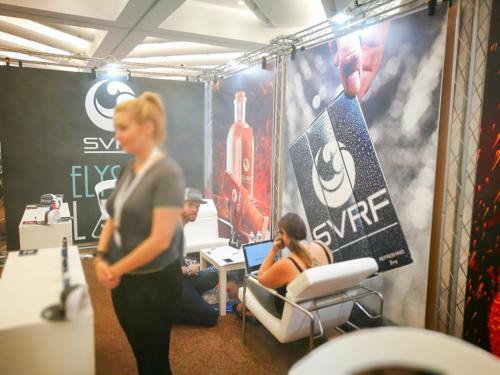 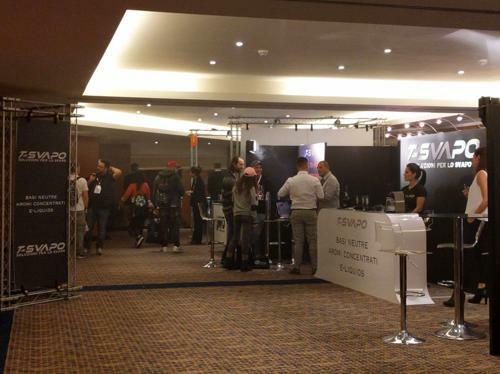 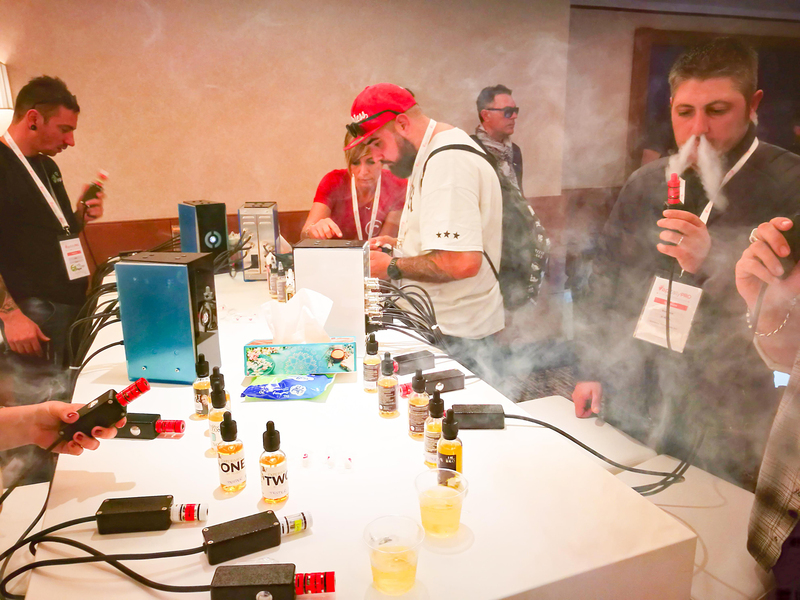 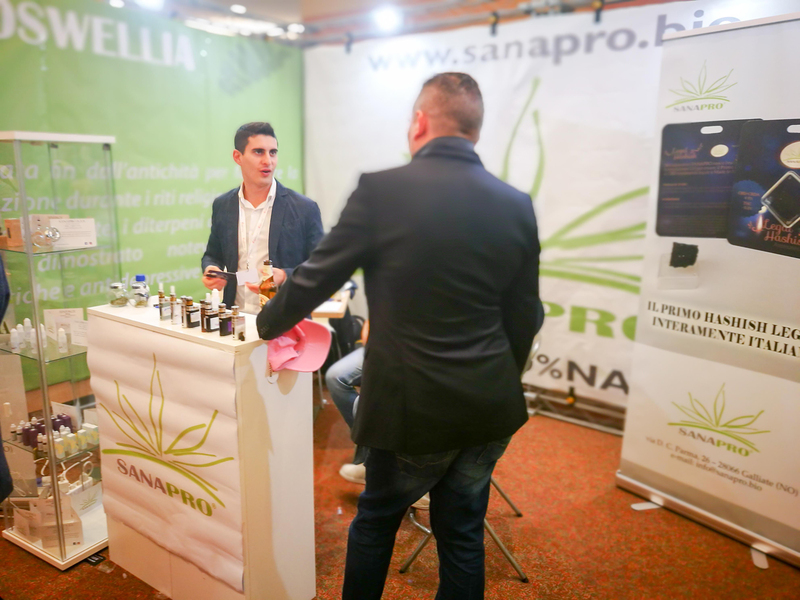 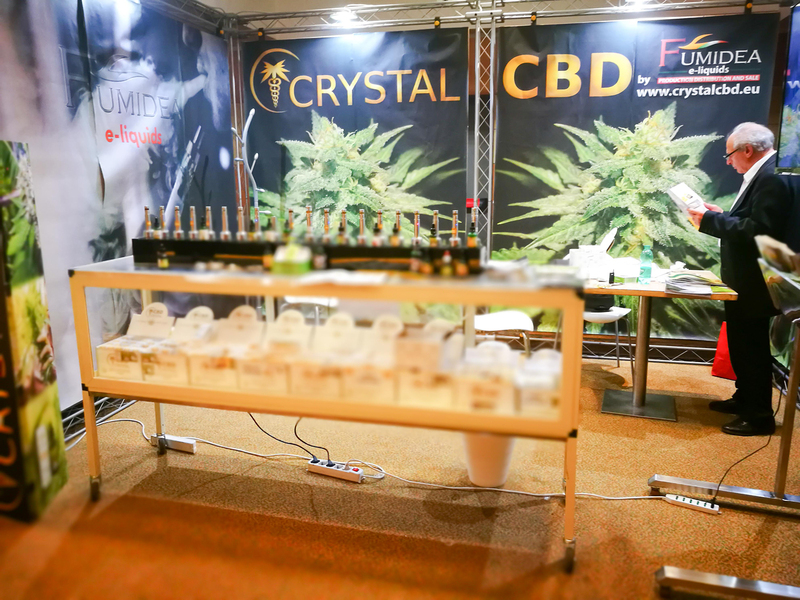 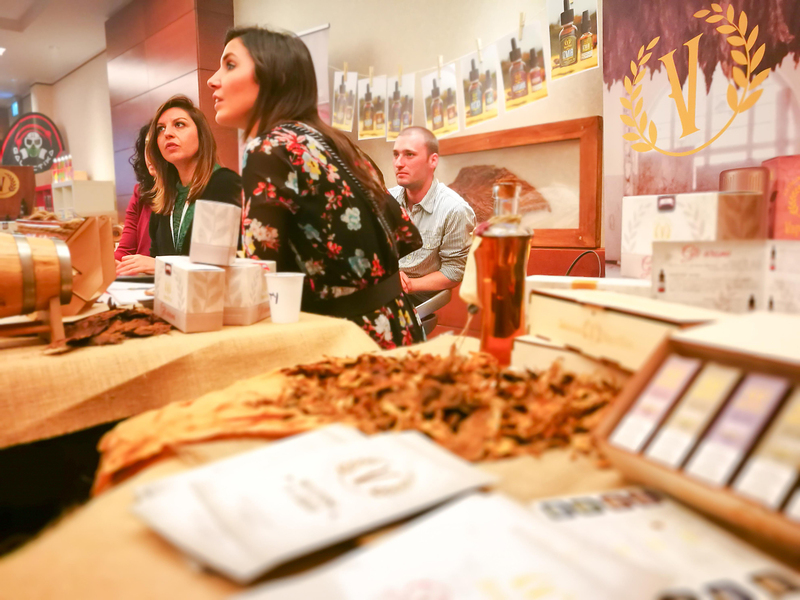 Industry experts have attended the first edition of VapitalyPRO, but that’s not all. 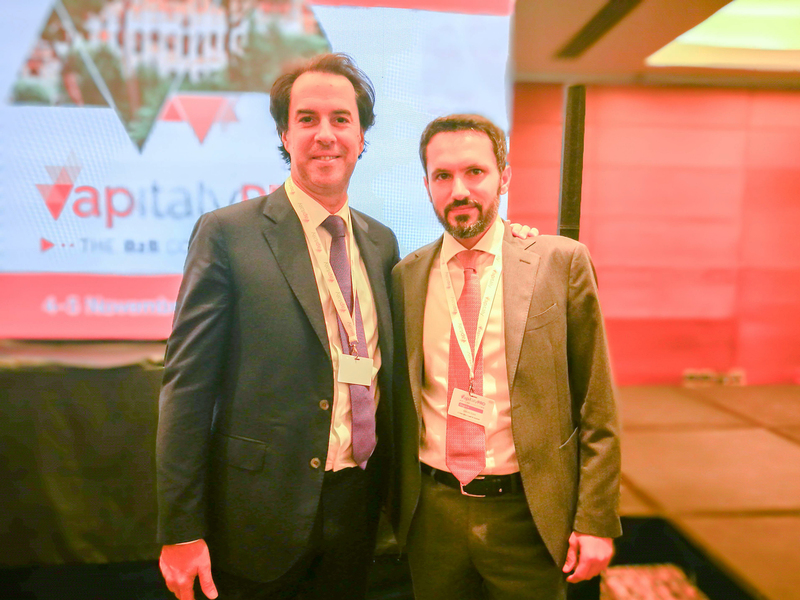 Topics such as consumption, customer care and store management, regulations and security have been addressed in order to give practical and concrete advice to anyone wishing to enter the vaping market. 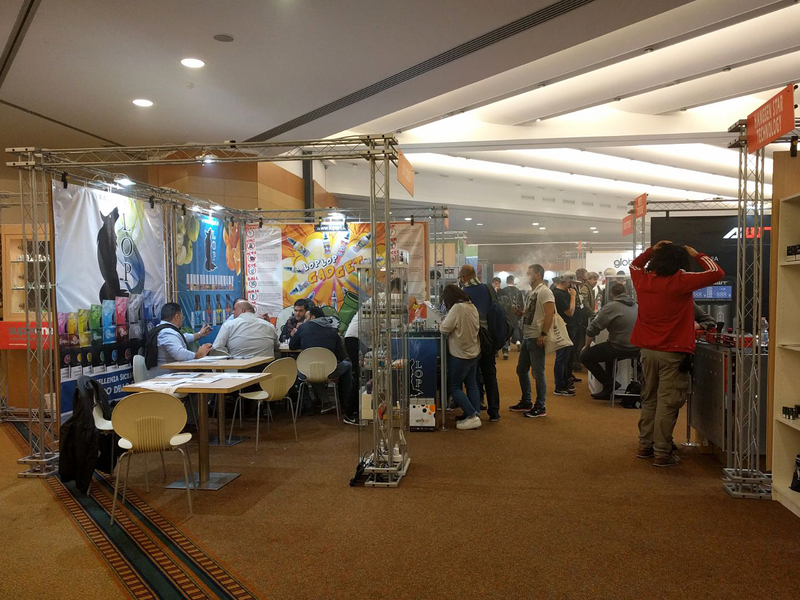 A great number of professional visitors have attended the event and have greatly appreciated the education and training formula as well as the expo area.